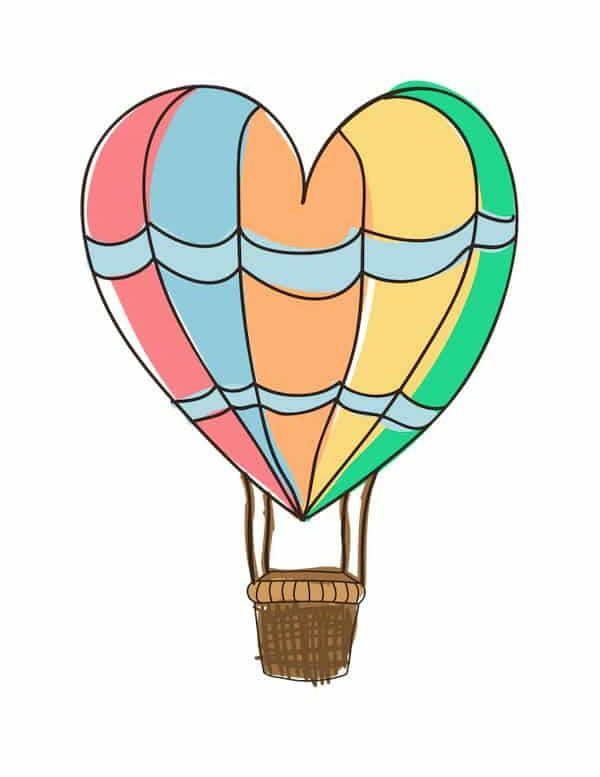 This is a guest post by Max of Dame Cacao. One of the first things you’ll notice about Korea is the sheer abundance of cafes. It’s almost overwhelming to seek out a coffee shop, as the number of choices leaves you not wanting to choose one at all. You’ll see a few on every block, sometimes right next to each other, and most all of them open late and close late. It’s the Korean way. After a year-and-a-half of living in Korea, I can attest to the fact that many of these (literally thousands of) coffee shops are good. Making a list of the best coffee shops in Seoul would be impossible, considering the diversity of tastes visiting the city. But I can guarantee you that these eight cafes, in particular, will not disappoint, from the atmosphere to the drinks and desserts. As for wifi, I dare you to find me a Korean cafe without a fast connection. All you’ll need to bring is the company. *Skip to the bottom for some Korean coffee vocabulary! K nown for their high quality roasts and attention to detail, Terarosa is a local favorite. 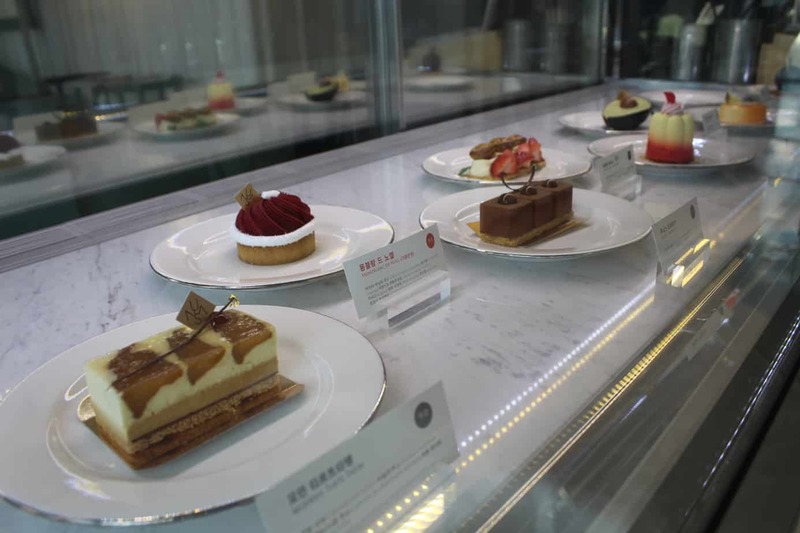 Although they started in the coastal city of Gangneung just a decade and a half ago, they now boast over a dozen locations throughout Korea. My first visit to a Terarosa was at their original Gangneung location, and I’ve remained impressed ever since. With a slowly rotating selection of single-origin and espresso-based drinks, this is the spot to sit & chat in. The “authentic americano” is said to be their best seller. Be sure to read the flavor notes before choosing your brew, and pick up a bag of freshly-roasted coffee beans to take home. Speaking of beans, Coco Bruni is another popular chain cafe in Korea, and with good reason. However, most of t he beans they deal in are cacao beans, the almond-shaped seeds ground up to make chocolate. Just like in neighboring Japan, the craft chocolate scene in Korea is growing quickly and worth a taste. Although Coco Bruni doesn’t make their own chocolate, they source fine French chocolate and offer one of the widest drink menus in Seoul. 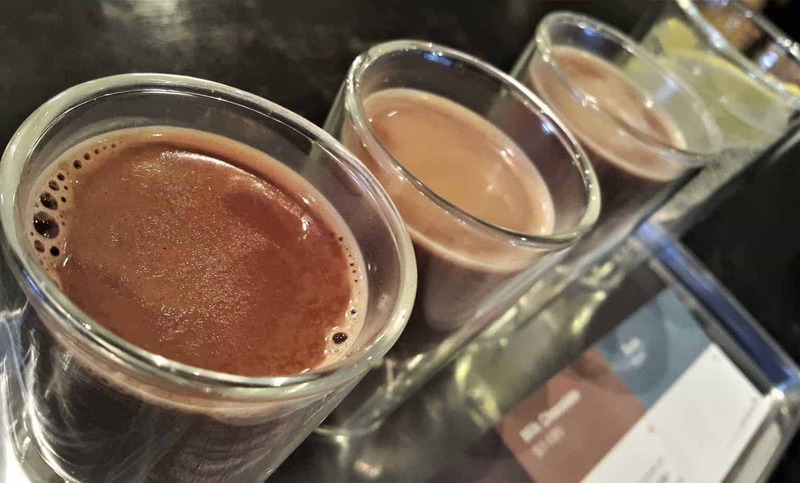 They’re known for their tea affogatos and single-origin coffees, as well as the hot chocolate flight (my recommendation). What kind of chocolate blogger would I be if I didn’t steer you towards a box of their signature bonbons, as well? Bring a friend and pack a plate with truffles, macarons, and a slice of cake, and you can send my piece in the post. 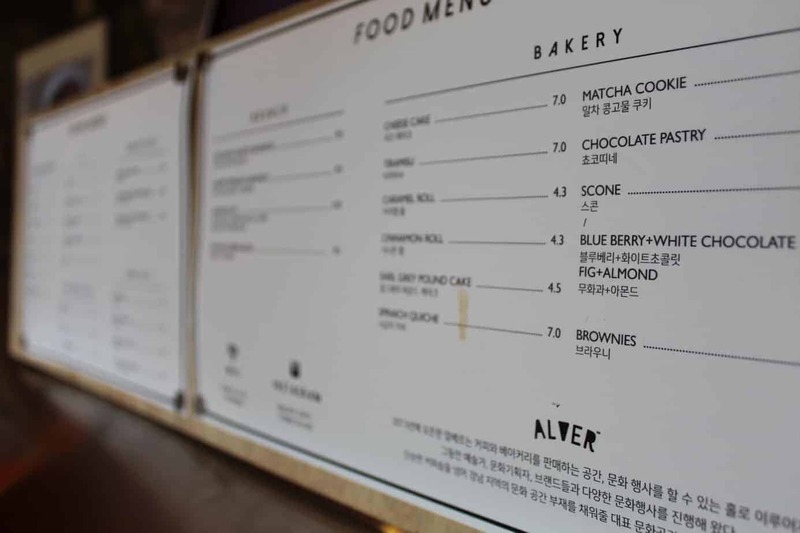 A nother wordy coffee menu and well-known stomping ground of Seoul’s m illenials, Caffe Themselves offers three levels of seating that are often filled. Get there early or arrive after dinner to sip a single-origin espresso or cold brew, and partake of a piece of cake. 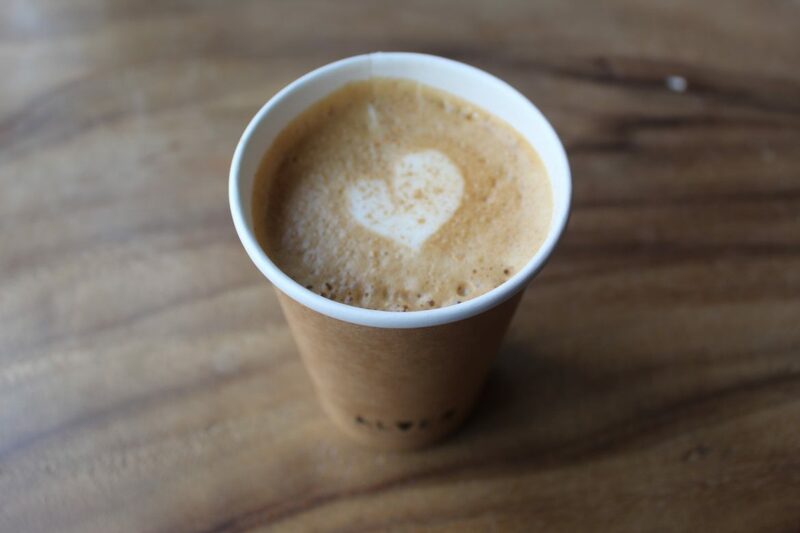 The shop is a favorite for its house-roasted beans and friendly service. 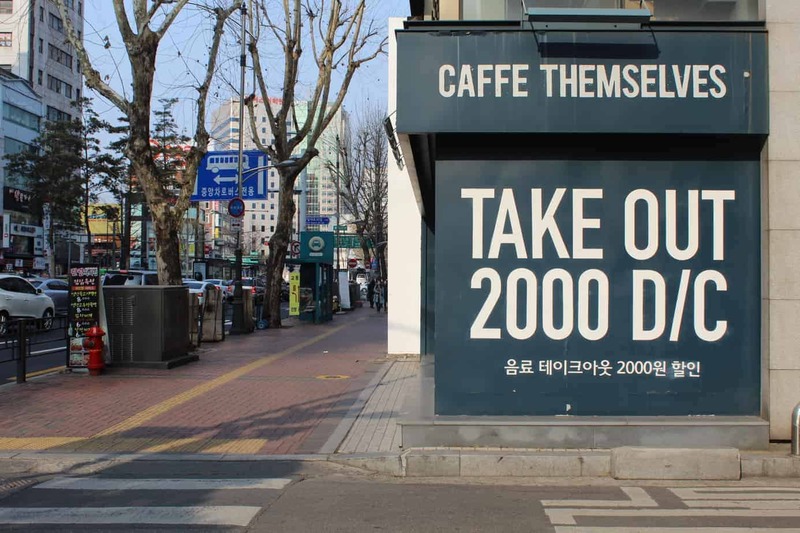 They’re often so full that they offer a ₩2000 discount on to-go coffees, making it quite a deal for this tourist-heavy district . Make no mistake, pronounce the “d” in Insadong too hard and you’ve just called it “insa-poop,” probably by accident. The tiny change in pronunciation makes it easy to get many Korean s laughing. This poop-themed cafe is on the 4th floor of a small, artsy mall in the middle of the packed “traditional” shopping street in Insadong. 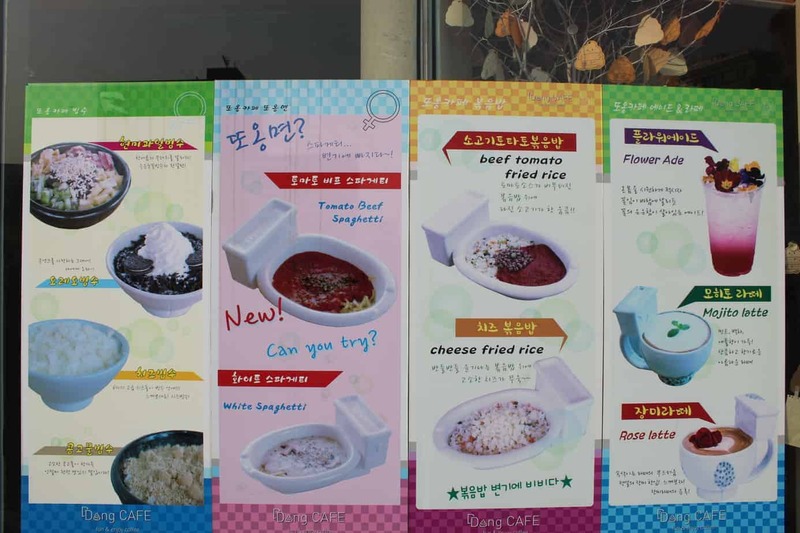 Here you’ll encounter both food & drinks served in toilets and dookie-shaped desserts. The massive rose latte is a personal favorite, though I must warn against attempting to visit on a weekend afternoon. Shop around in the little stores below while you wait for a table. Is there anyone who doesn’t need more cute animals in their life? If there is, I’ve never met them and Seoulites never want to meet them. Asia has become well-known for their animal-themed cafes, but I dare say that Seoul does it better, and did it before the rest of them. This cat cafe, in particular, is known for how well cared-for and well-behaved their felines are. Just check your things at the door, place your order, and go play with a dozen or so kitties. Selfies encouraged. It’s 9000 won per person to get into the play area, and a drink is included. We promise you’ll have a purr-fect time (couldn’t resist). 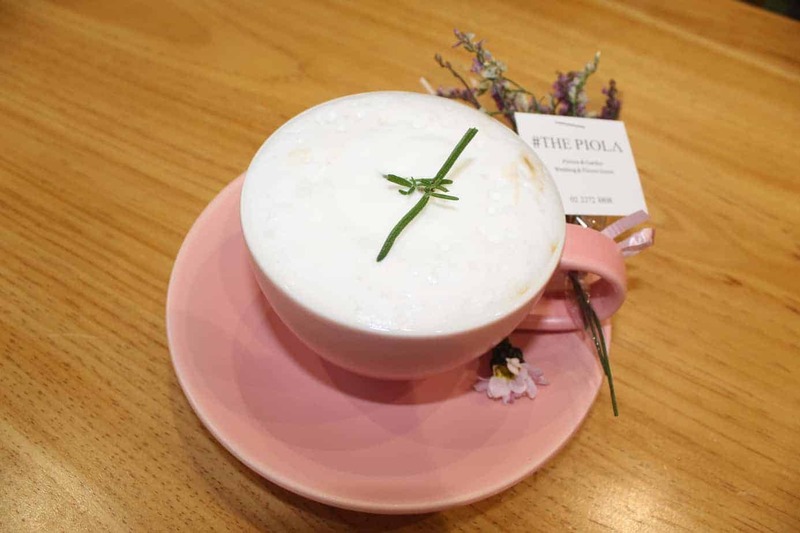 The Piola combines the scent of a flower shop with the ambiance & sweet fluffy foam of a coffee shop. The presentation is top notch, and the staff is friendly, plus the coffee is very good. The rosemary sprig placed on top of my drink really brought out a unique flavor, lingering in the spirit of the foam. It’s easy to sit down here for an hour or two and enjoy the fresh air, especially when Seoul is having a bad dust day. 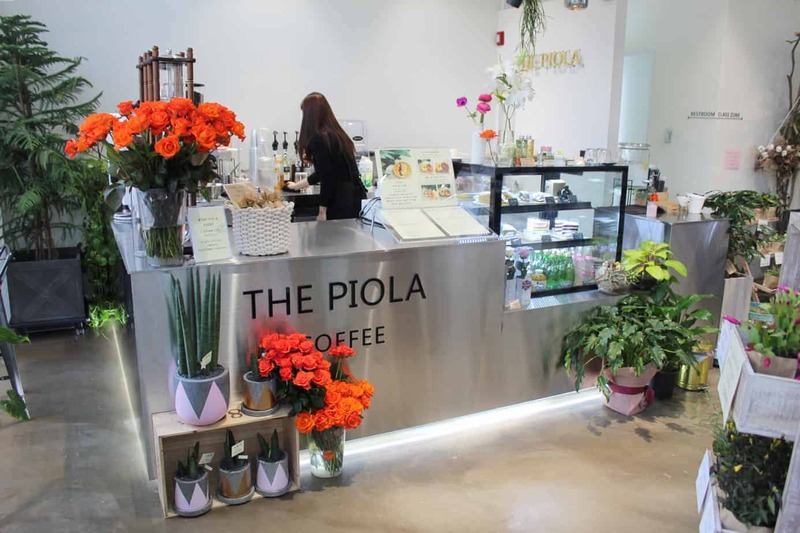 The shop also sells their flowers and some pots of herbs, so this is the perfect cafe to take a date to, as long as you’re absolutely positive nobody has a flower allergy. Have some time to explore Seoul? You may be interested in checking out these food and drink tours. Some popular options include the LUDUS Seoul Food Tour, the Small Group Korean Night Food Tour, and the Traditional Korean Cooking Experience with a local. When I finally found this cafe, I felt a bit dense, much like the layer of almond cake on the bottom of their Yuzu Forest dessert. Citrusy and creamy with a strong interplay of crunchy and chewy, I imagine that all of their treats deserve such recognition. It took a few tries to get here, but it was worth the quiet Sunday afternoon. There’s an upscale atmosphere with a healthy click of smartphone cameras; the café starts off calm and gets busier as the day progresses. In the spring and fall, their open terrace is the perfect place to soak in the sunshine and get that gorgeous natural lighting. When you’re facing the building it’s in, be sure to go up the stairs on the left — each side takes you to different floors of the building. The two floors of Alver don’t exactly jump out at you from ground level, hidden as they are behind trees. But enter through the bright yellow door and you ‘ll feel like you just walked into someone’s spacious cabin in the woods. With high ceilings and a natural aesthetic, it doesn’t get much more bright and airy than this. It would be hard to capture the massiveness of the area in just one picture. Most people will understand you if you only speak English, and basically all the names of drinks are just English words written in the Korean alphabet. But just in case, here are some basic Korean phrases to help you out at those smaller coffee shops, if only to impress the barista. Just don’t expect them to be able to respond very well. Worst comes to worst, just point at what you want on the menu. Enjoy your coffee, a latte! Author Bio: Max is unabashedly in love with food. As a chocolate aficionado living in rural Korea, she’s passionate about finding and exploring fine food in every corner of the world. She recognizes chocolate bars like most people recognize Kardashians. Hey! Great article! Everything looks so yummy! Just a quick note on the Korean. If you say 여기 드실거예요 about yourself, it is not very polite because your saying you’re higher socially than whomever you’re talking to by using 드시다 (which is an honorific) to yourself. Saying 여기 먹을게요 is better!